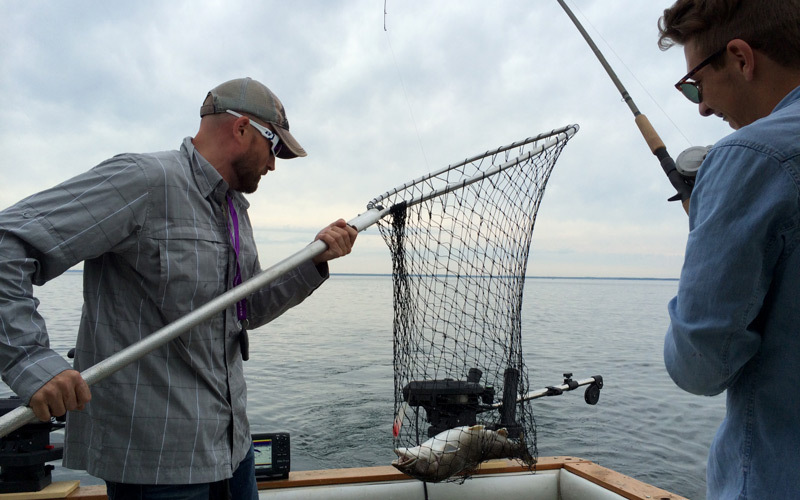 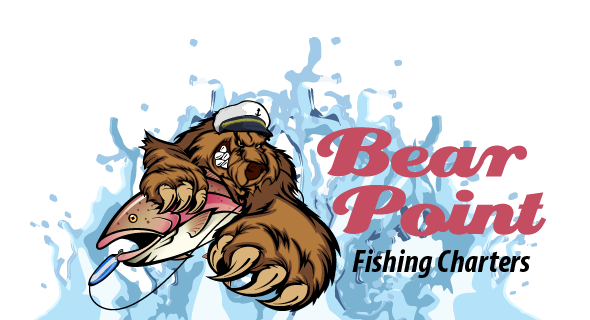 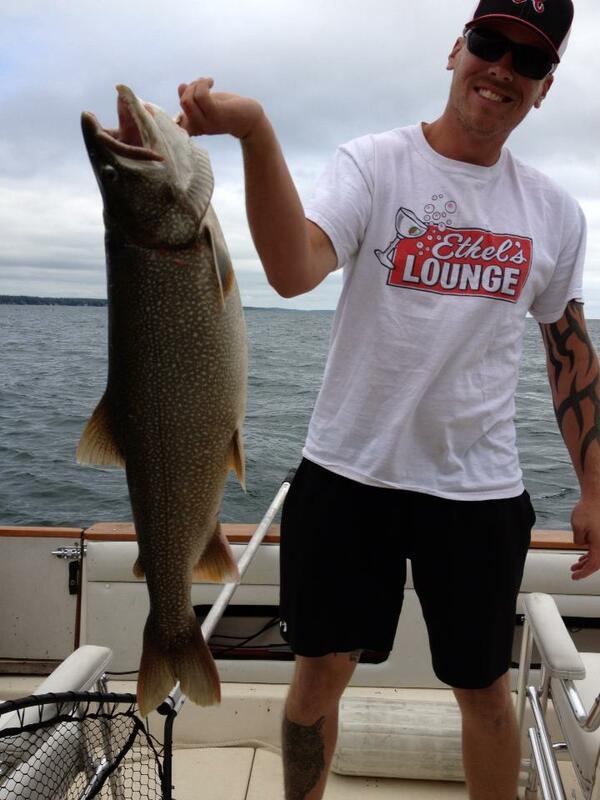 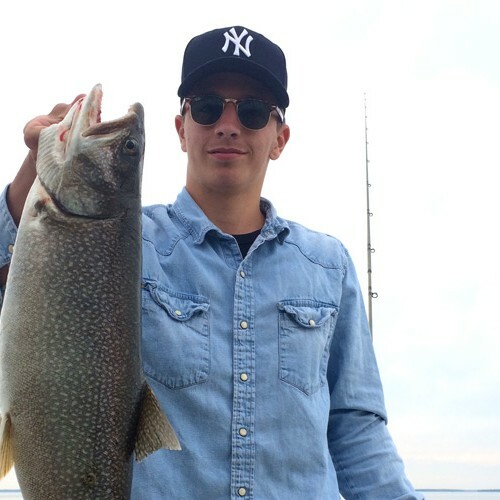 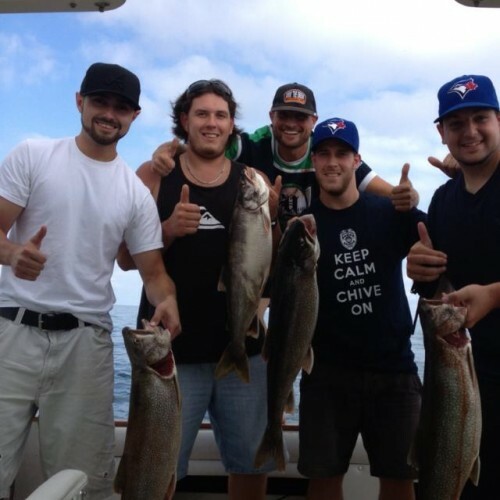 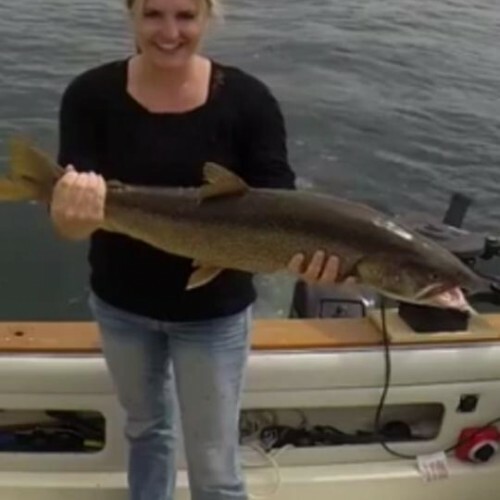 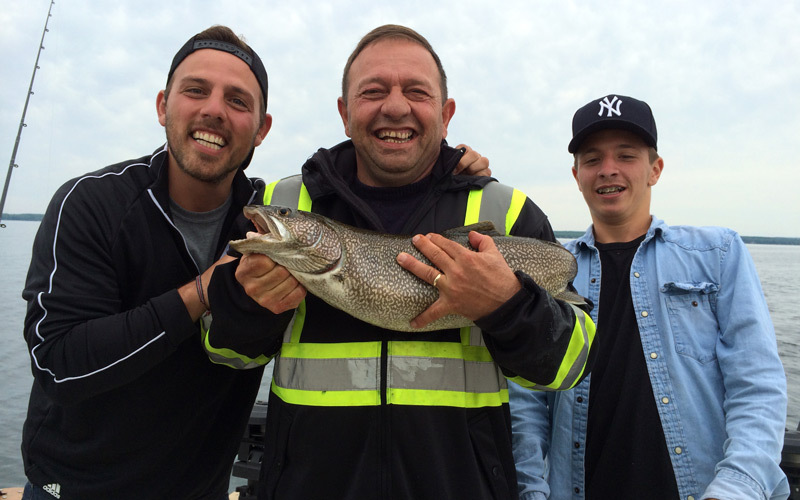 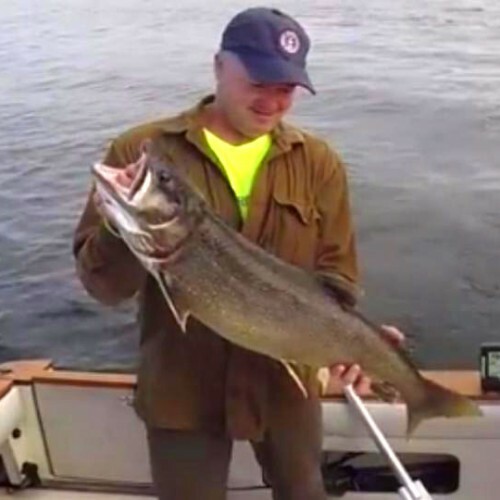 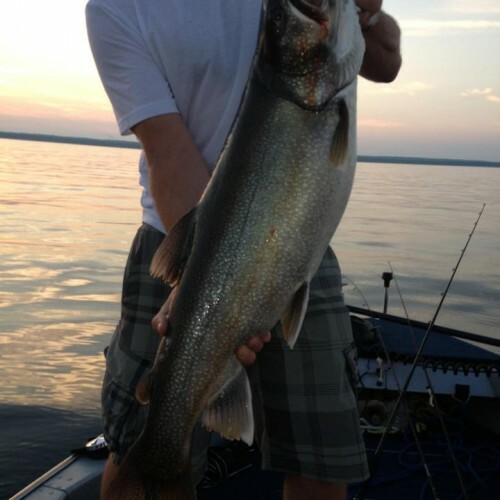 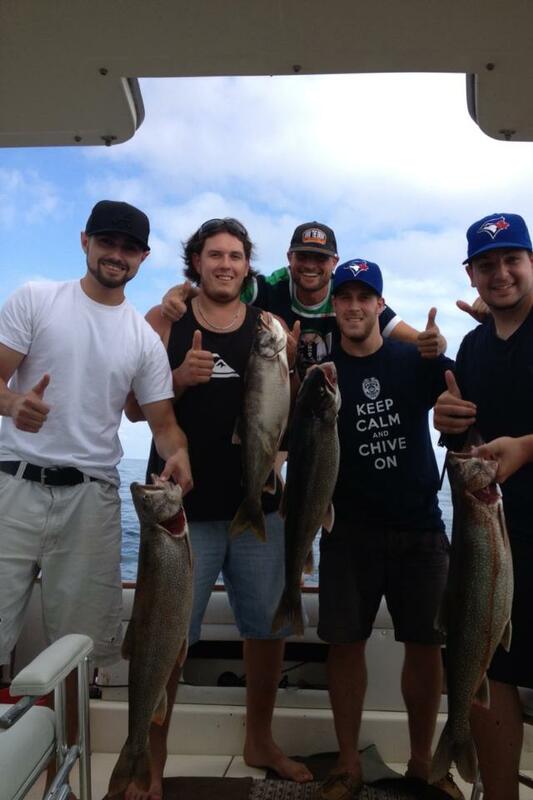 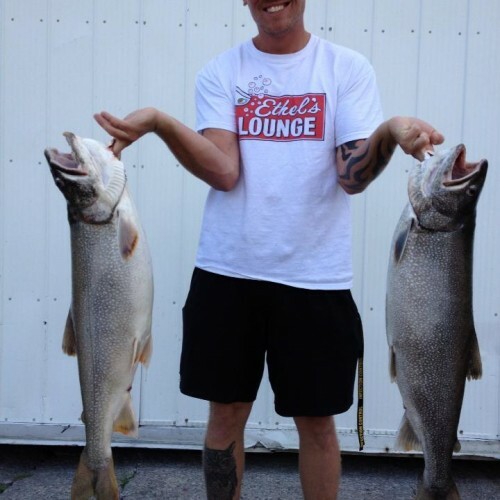 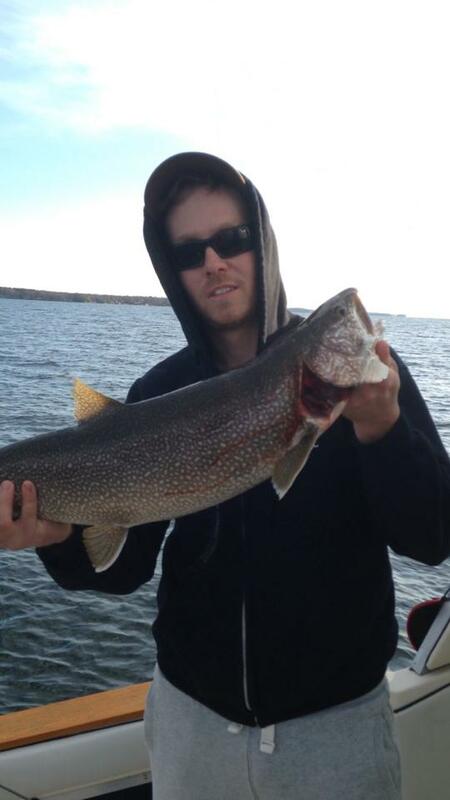 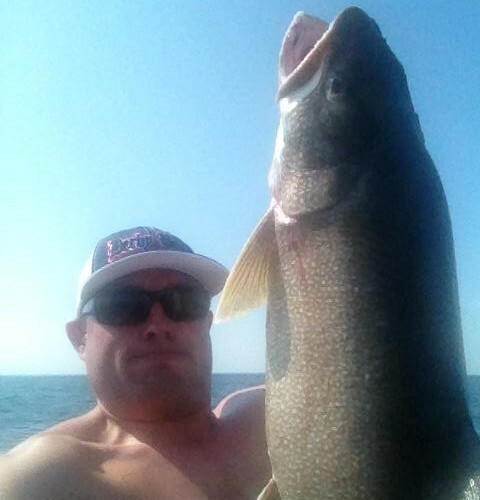 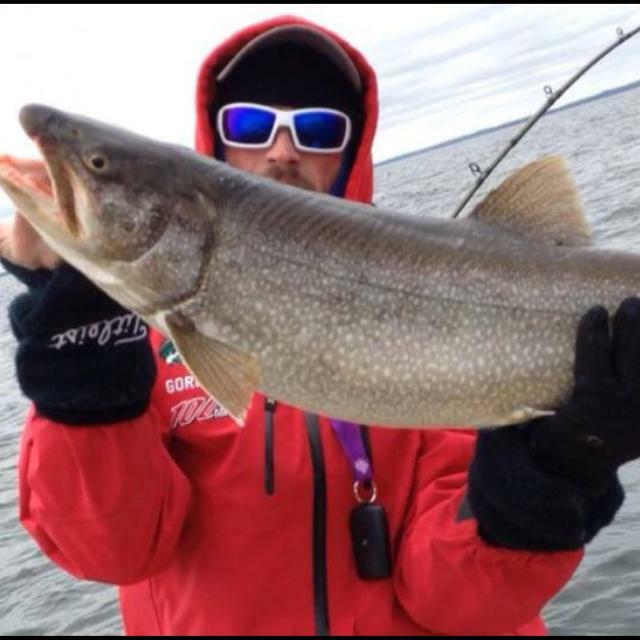 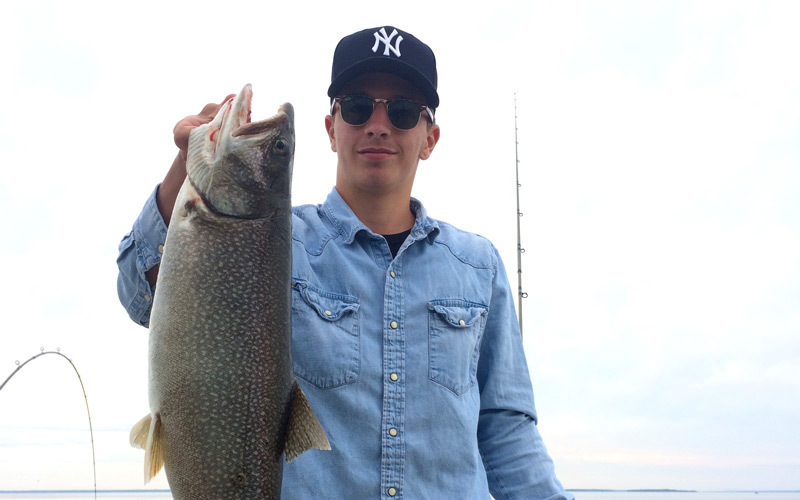 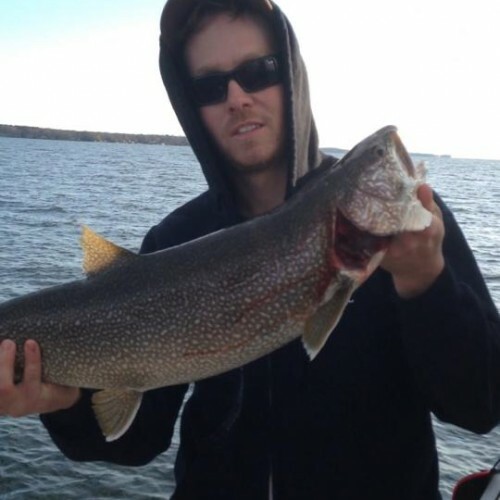 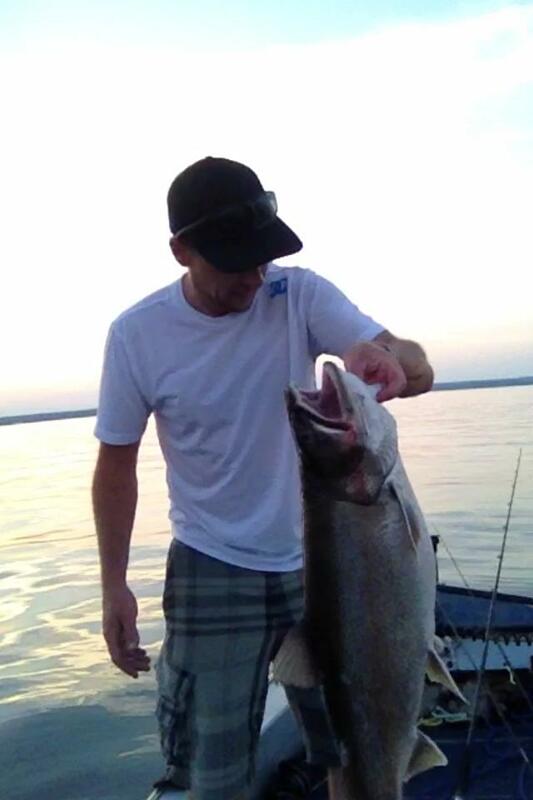 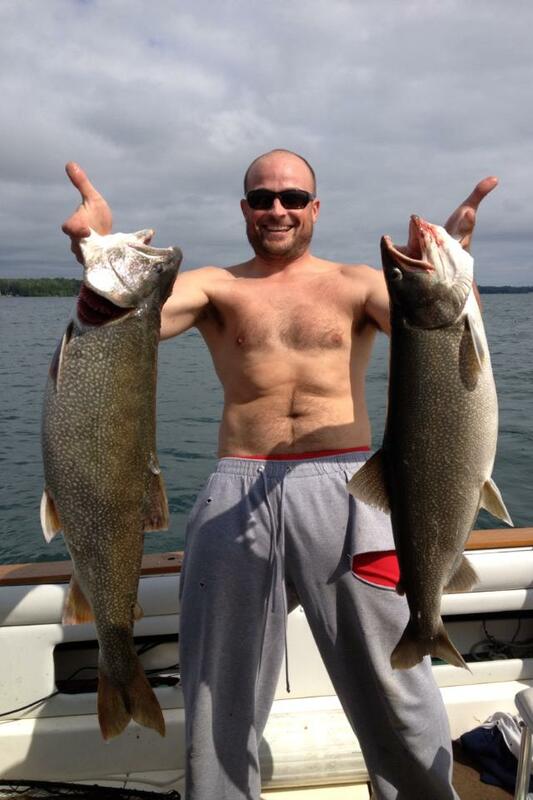 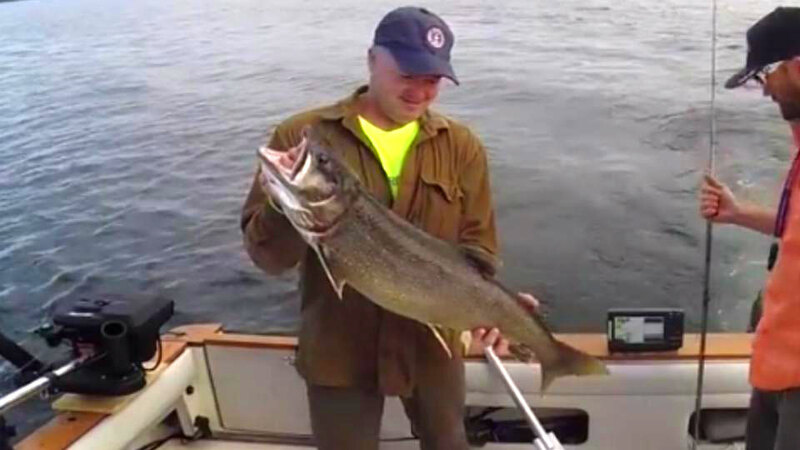 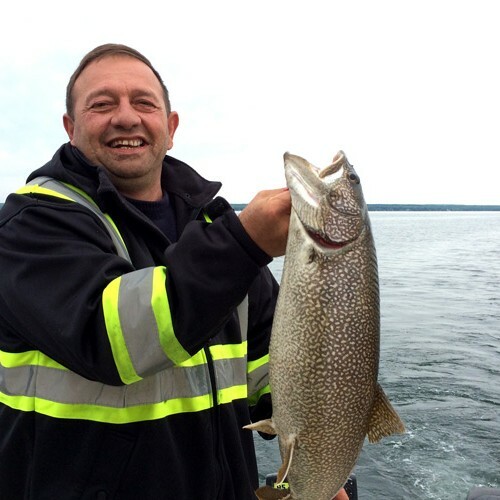 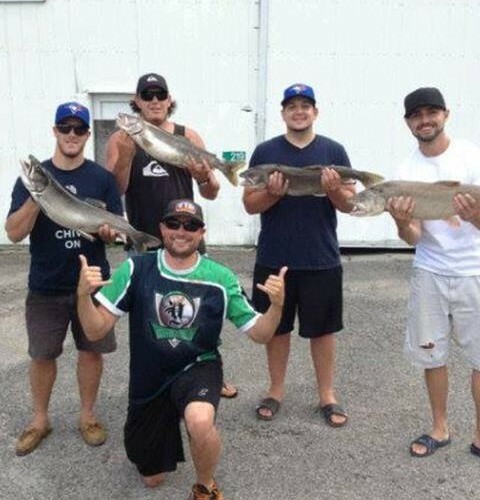 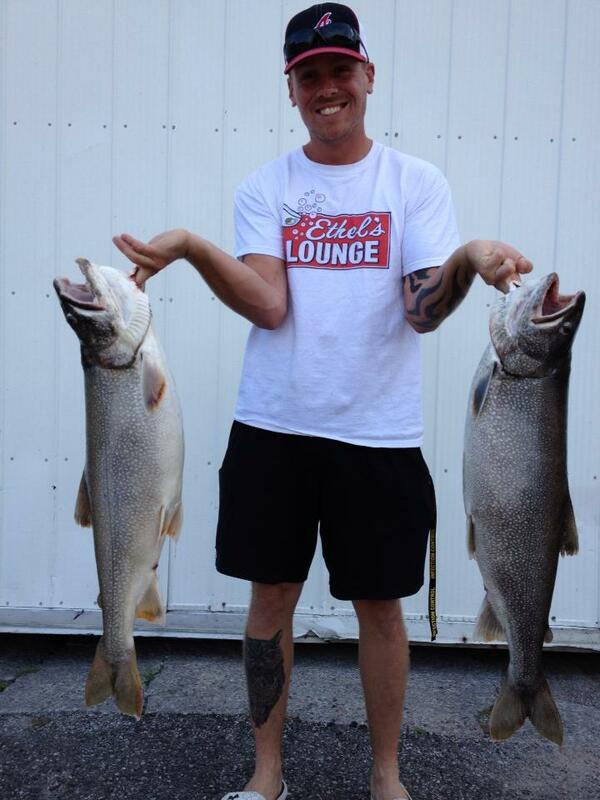 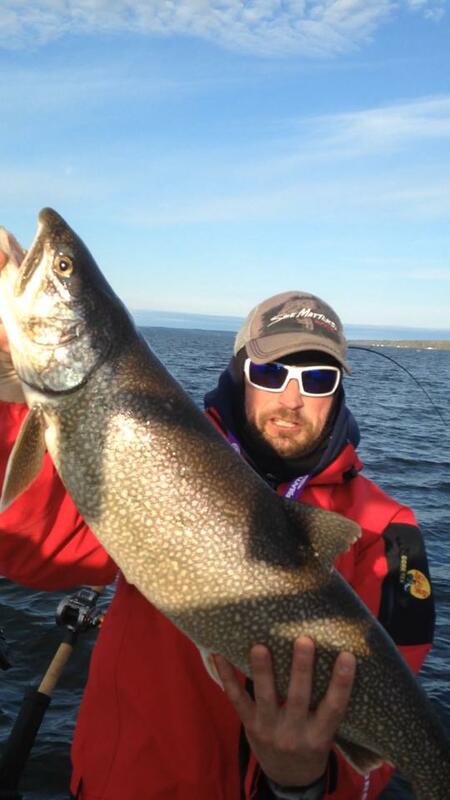 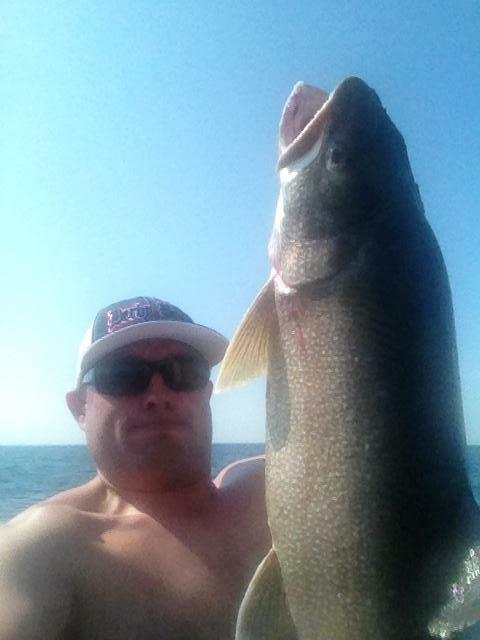 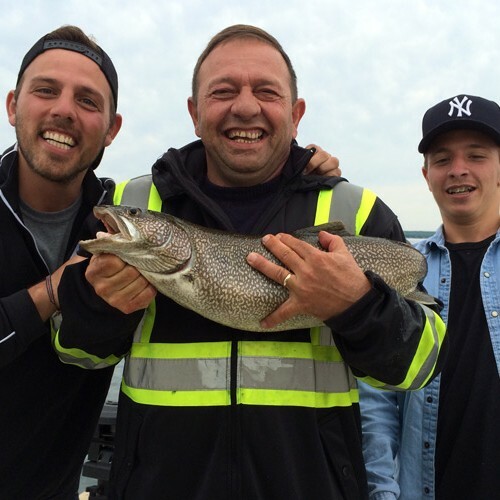 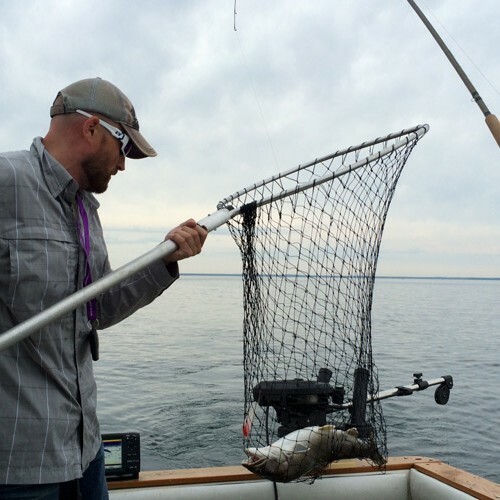 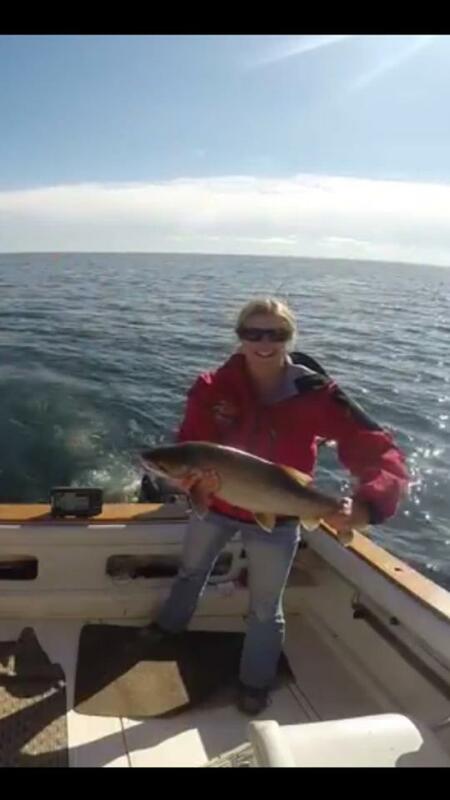 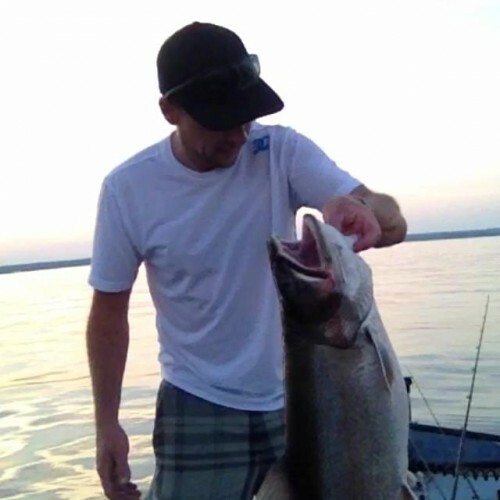 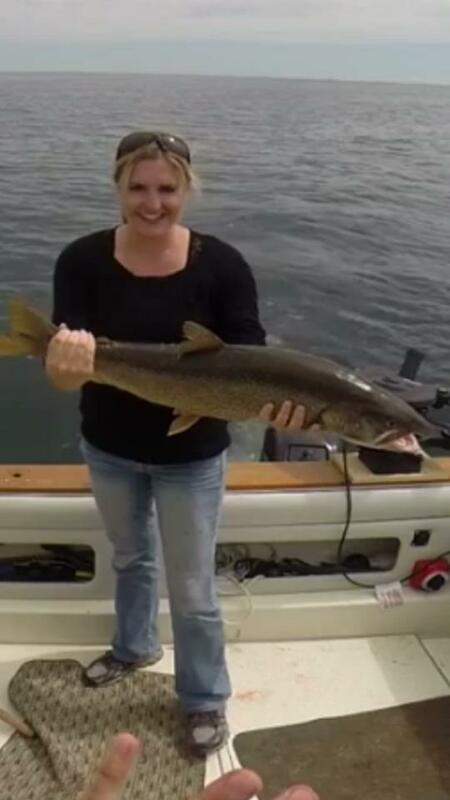 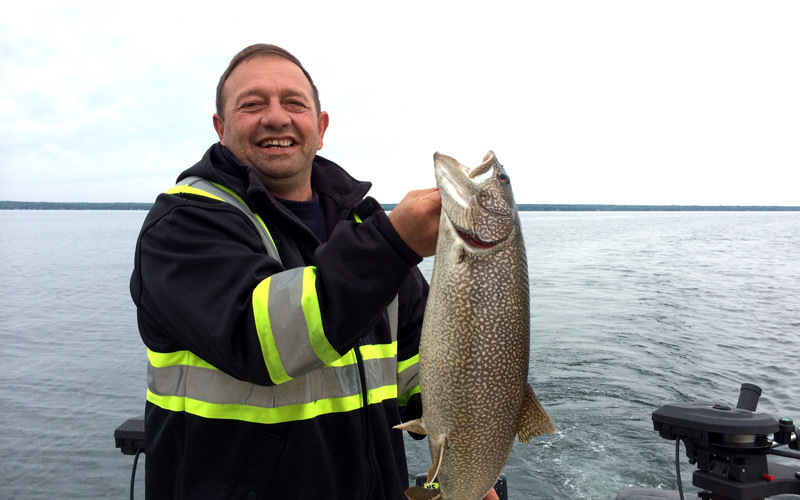 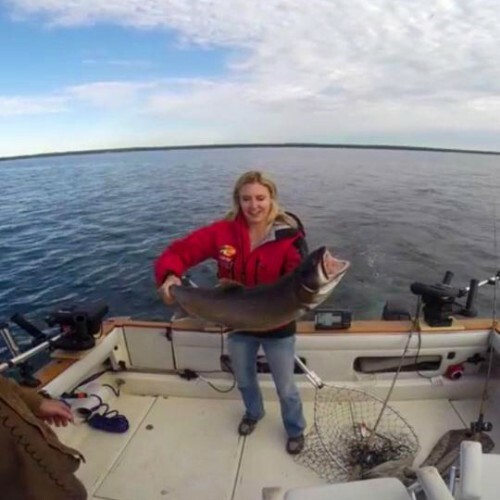 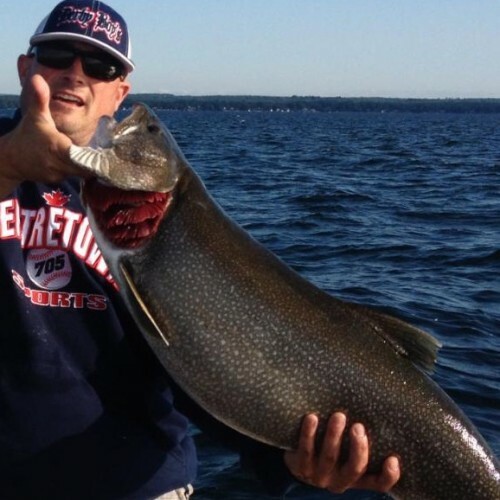 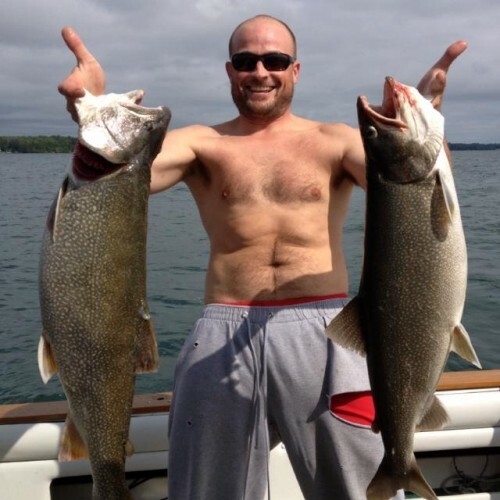 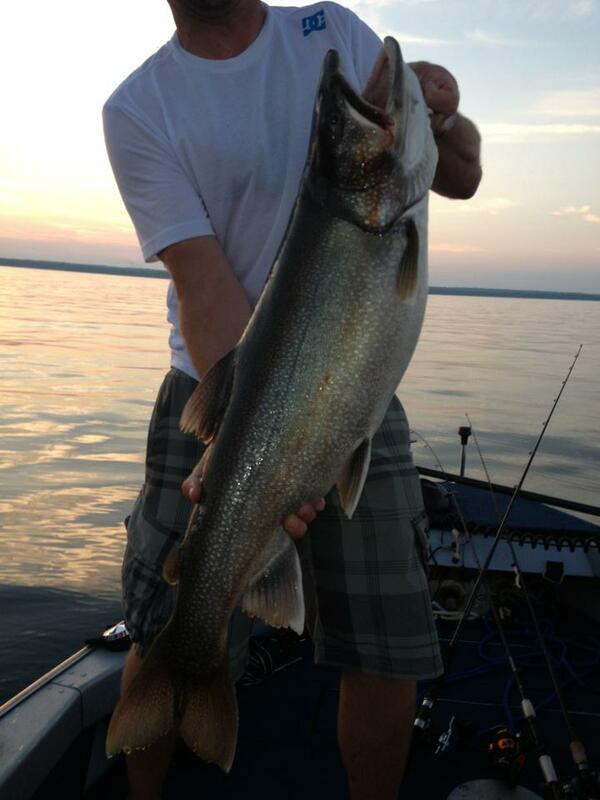 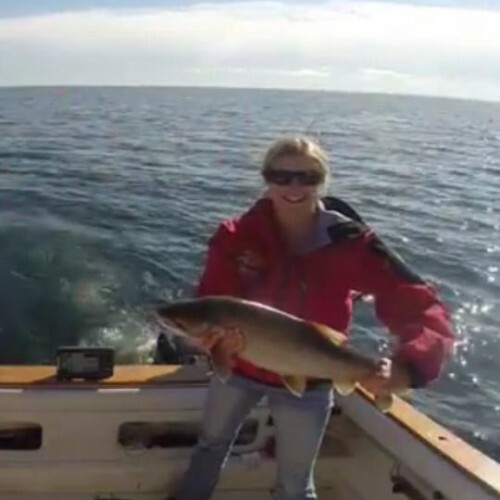 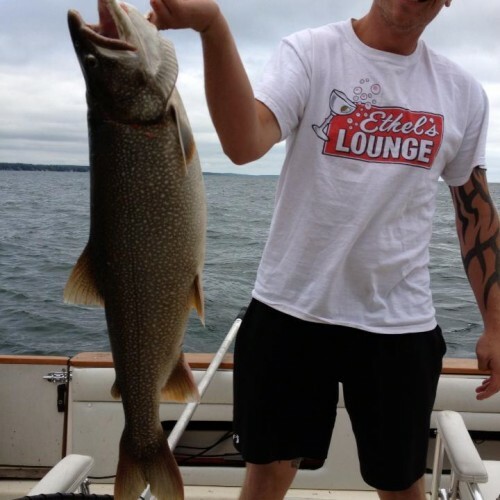 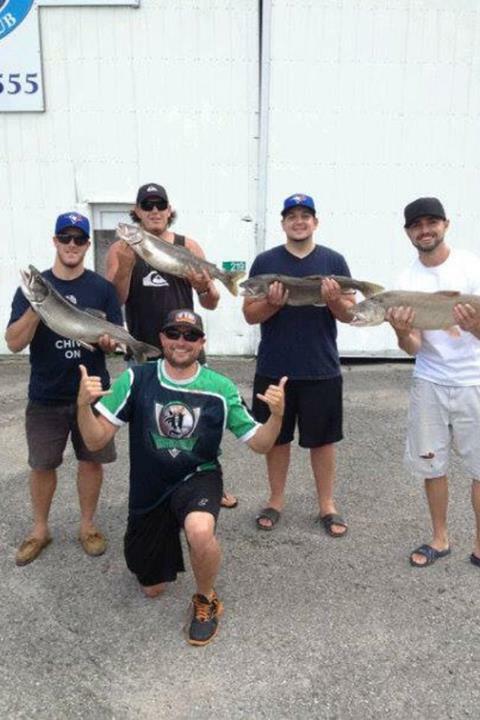 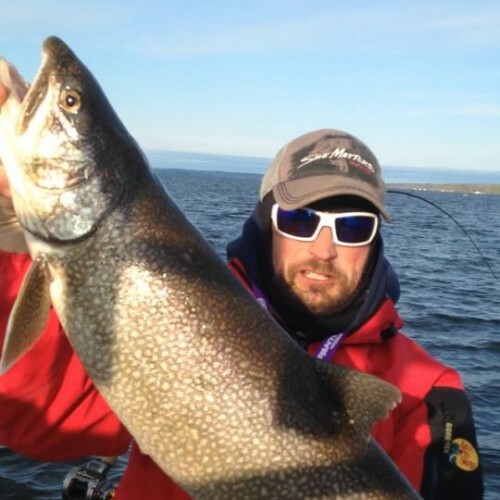 Bear Point offers chartered fishing experiences in Barrie, Orillia, Beaverton and surrounding areas. 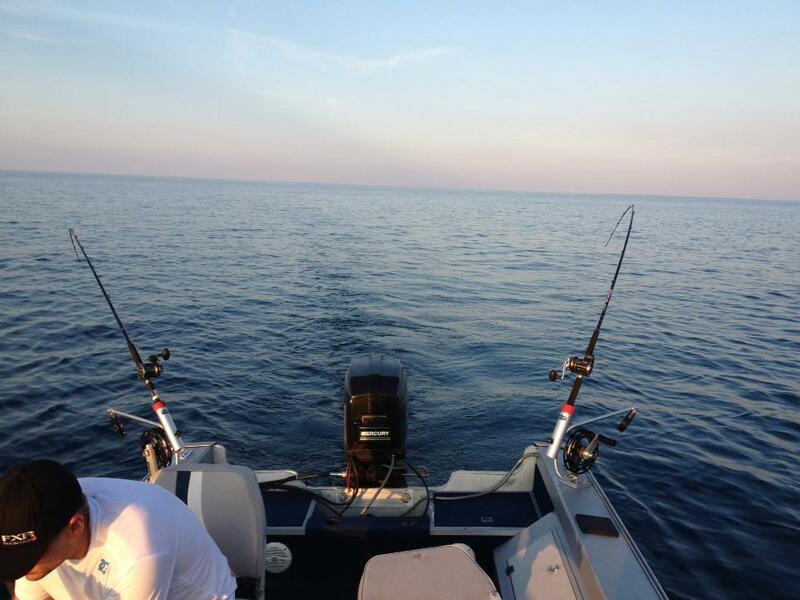 We have a big boat as well as speedy transportation to and from your spot. 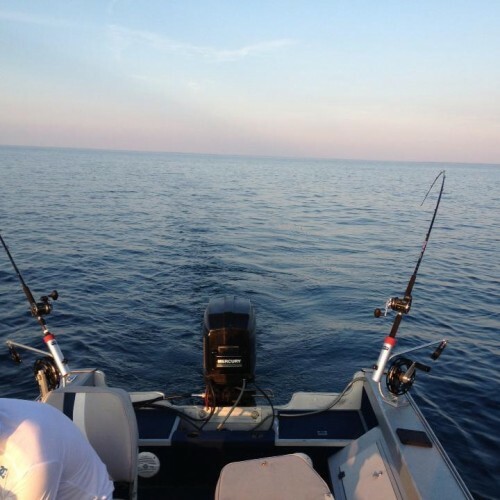 Browse our site to find out more.